blocHaus is forging a new standard in the design industry, enveloping a multitude of disciplines to create thoughtful and captivating interior spaces. 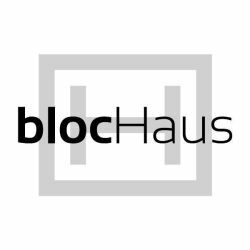 Since it's inception in 2009 blocHaus has established its self as a multi-disciplinary boutique interiors and architectural design and fabrication firm located in Chicago, IL. We specialize in Hospitality Interior Design, with a focus on Hotels and Restaurants. Our designs are carefully curated and tailored to reflect the unique vision of each client, while addressing the specific operational needs of the project.